Welcome to another episode of Wildstorm Addiction! 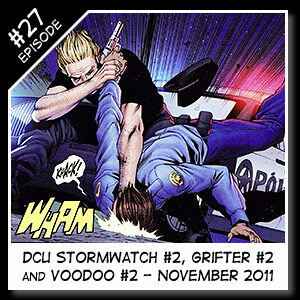 Our resident Wildstorm experts Joe David Soliz & Benjamin Murphy review the new DCU versions of Stormwatch #2, Voodoo #2 and Grifter #2. This is our first regular month episode with the inclusion of all of the titles we normally cover from the Wildstorm Universe in the new DCU. 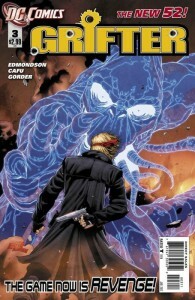 As well as any other appearances by other Wildstorm characters in the new DCU titles.